Paperworld Diary: 2018 (via CW Pencil Enterprise). Caroline has a write up about her trip to Paperworld, one of the largest stationery industry trade shows that takes place in Frankfurt. Karas Pen Co. Decograph Fountain Pen Review (via The Pencilcase Blog). Dries offers his thoughts on the Karas Kustoms Decograph fountain pen. I received mine this week, so I should have a review up in the coming months. First Look: Nock Co. A5 Seed Case (via Nib & Ink). Matthew has a sample of the Nock A5 Seed Case. If you're a A5 notebook aficionado, keep your eye on this one. Sailor Royal Tangerine 1911 (via Wonder Pens). Wonder Pens has some initial "real life" photos of the Royal Tangerine (as opposed to stock images) and it's a stunner. Its a bit more reddish than I initially expected. One to see in person at pen shows. 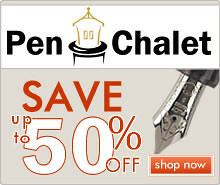 New Year's Pen Sale (via Clicky Post). Mike is clearing out some pen stock - some great buys to be had here at great prices. To Write a Letter (via Reverenced Writing). Need a reason(s) to write a letter? Father Kyle has you covered. While I can't commit to a letter a day, I'm going to make an effort to participate this year in some form or fashion. If you'd like to write me for InCoWriMo, my address is The Gentleman Stationer, P.O. Box 681294, Franklin, TN 37068. My First Coffee Crop (via Pete Denison). Another great writeup from Pete. For those of us who also love growing food / drink from scratch, we know it's one of the most satisfying things you can do. Field Trip: Fontoplumo in Delft, The Netherlands (via Gourmet Pens). I love Field Trip posts. I need to organize a trip to Europe to hit up the pen shops, especially in The Netherlands. The Penton F20 Demonstrator Will Bring You a Barrel Full of Sadness (via Economical Penster). I've been dabbling in inexpensive Chinese pens lately, and have been pleasantly surprised at the quality compared to what I recall from five or six years ago, the last time I braved the eBay waters. Here's one to avoid, apparently. I Went to the Baron Fig! (via Frank Underwater). A recap of a visit to the Baron Fig Studio, with some hints of things to come.... BTW, Frank Underwater is a great source of info if you're interested at all in the Chinese pen scene. Galen Leather - New for 2018 Product Reviews (via Ed Jelley). Ed gets his hands on Galen Leather's new Writing Box and Note Board, made of walnut. The photos look great, as always. Please take a moment to visit these fine folks who help keep this blog going! It's next to impossible to keep up a steady stream of fresh review content without some form of sponsorship. I'm grateful to everyone who's helped me out along the way. Anderson Pens. 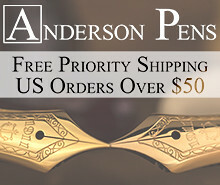 In addition to having one of the largest offerings of bottled ink in the world, Anderson Pens is an authorized retailer of a wide range of brands, including Sailor, Aurora and Faber-Castell. Check out the sponsor profile I published here. 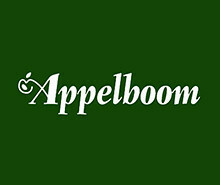 Appelboom. Please check out Appelboom's extensive selection and excellent pricing on a wide range of brands, including Montblanc pens such as this Classique 145 I recently reviewed. 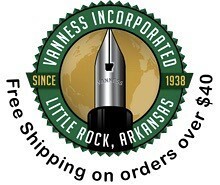 Vanness Pens and Kenro Industries. Vanness Pens carries rare and hard-to-find inks from all over the world, including Callifolio, Akkerman, and the full line of DeAtramentis. Also, Vanness carries a wide array of pens, including now pens from the resurrected Conway Stewart brand. You can check out my recap of a visit to Vanness here. Paul's Paper & Pens. A big welcome to Paul's Paper & Pens as a regular sponsor of the blog. 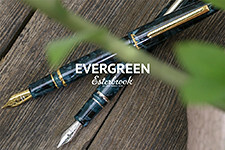 Paul features a well-curated selection of fountain pens, multi pens, notebooks, and more, including some very uncommon Pilot Vanishing Points and Decimos that we don't see here in the States. Say Nice Things Stationery. SNT is a new UK-based notebook company that makes some really nice, reasonably priced journals and notebooks. 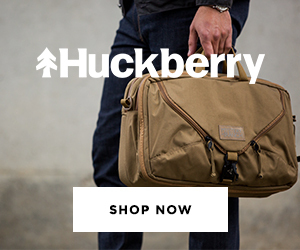 Check out my review of some of their offerings here, as well as their recently released Flip/Flop Pocket Notebooks! Pokka Pens. 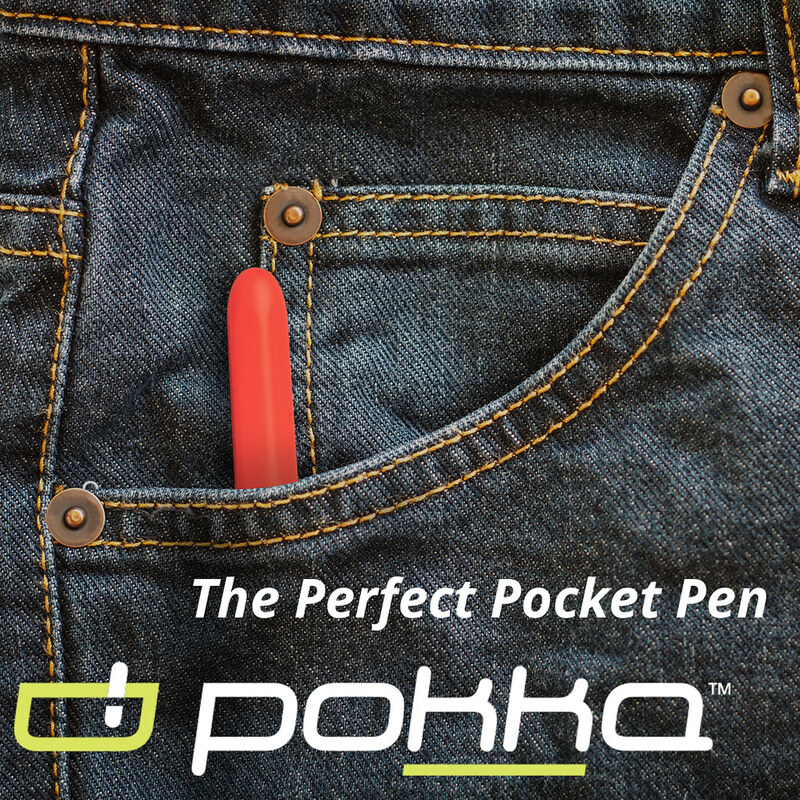 Pokka Pens makes high quality, portable ballpoints that make for a great EDC option. Check out my review here, and don't forget to use the code GENTSTA to get 10% off your purchase! This week on the blog I published my reviews of two products that have received a lot of blogosphere attention lately: Wancher's "Dream Pen" Kickstarter project, which to date has raised over , and Australian Leather Company Bellroy's Work Folio A5. 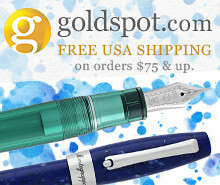 Also, don't miss this week's Deals and Drops, which looks at some inexpensive fountain pen options, a category I'm becoming more curious about since there are so many interesting new options being released. Happy Sunday, and as always, thanks for reading!